Thin gray goatskin glove for better movement and touch. 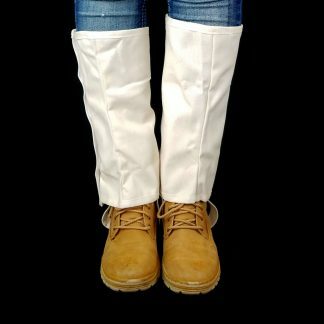 Canvas sleeve. 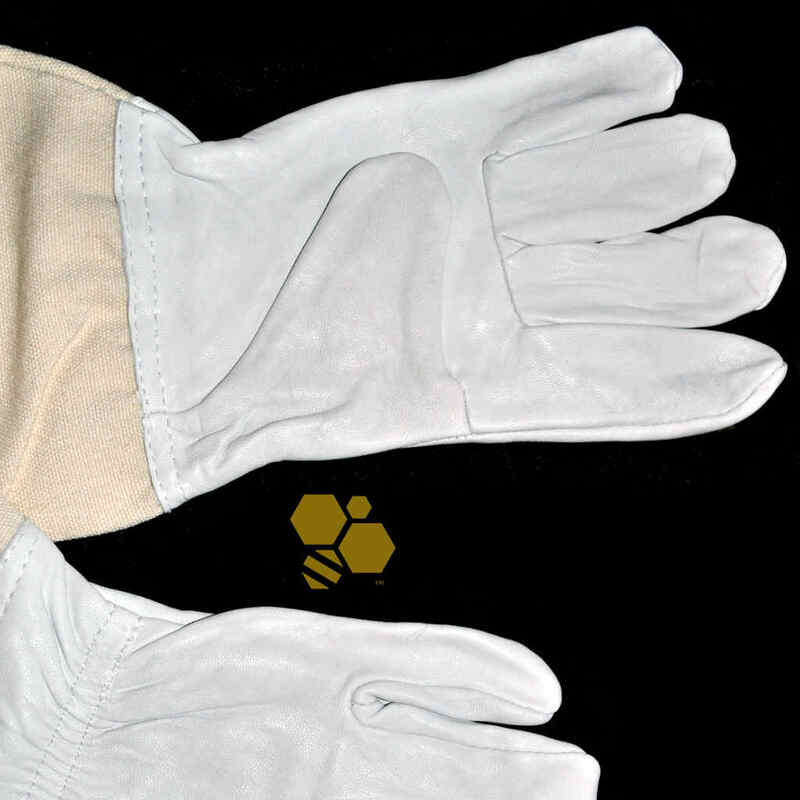 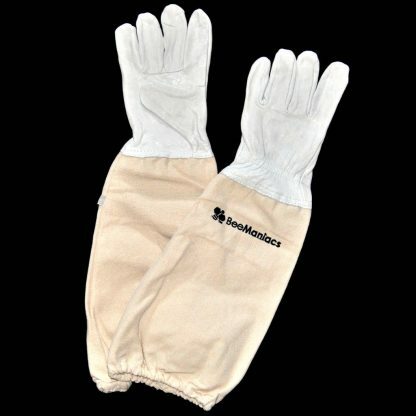 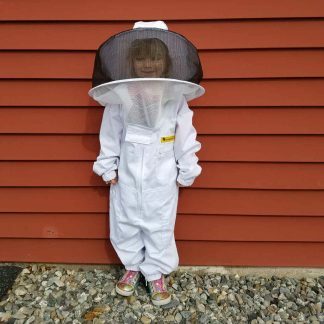 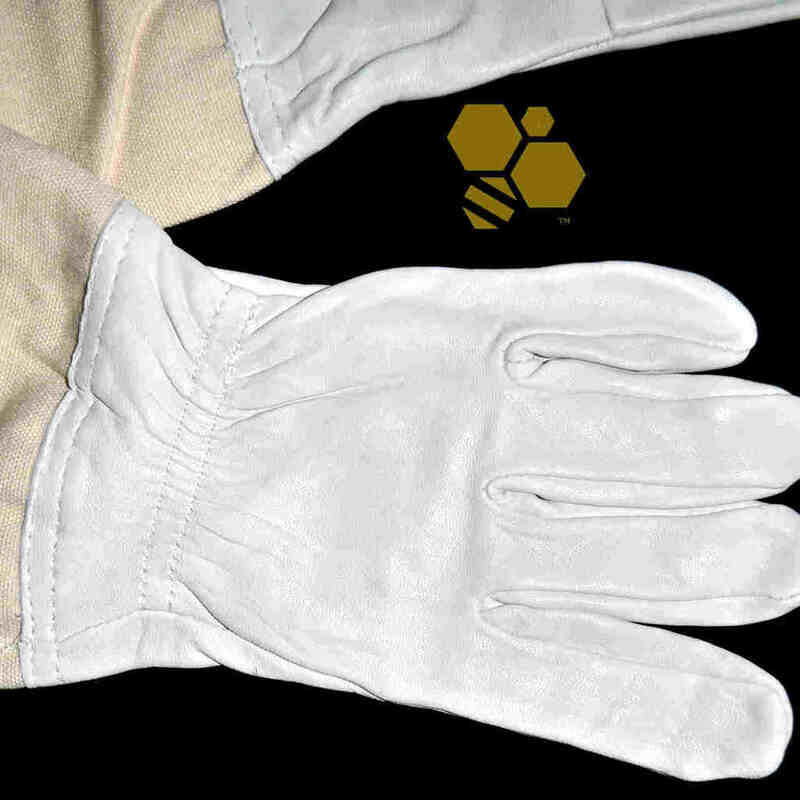 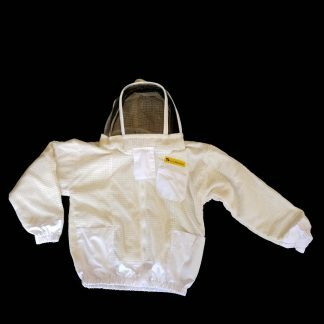 We manufactured these gloves with the thinnest goatskin leather we could find, so you can feel the frame and tools as you work the hive.